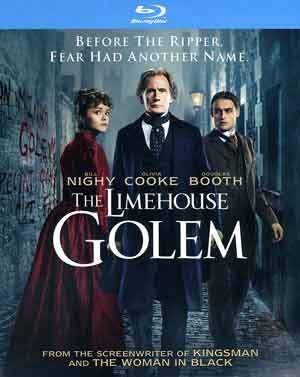 The Limehouse Golem is a solid enough crime-drama that excels thanks to the performances from the always reliable Bill Nighy and Olivia Cooke whom I’ve been a fan of with Bates Motel. Victorian London is gripped with fear as a serial killer is on the loose and leaving cryptic messages written in the blood of his victims. 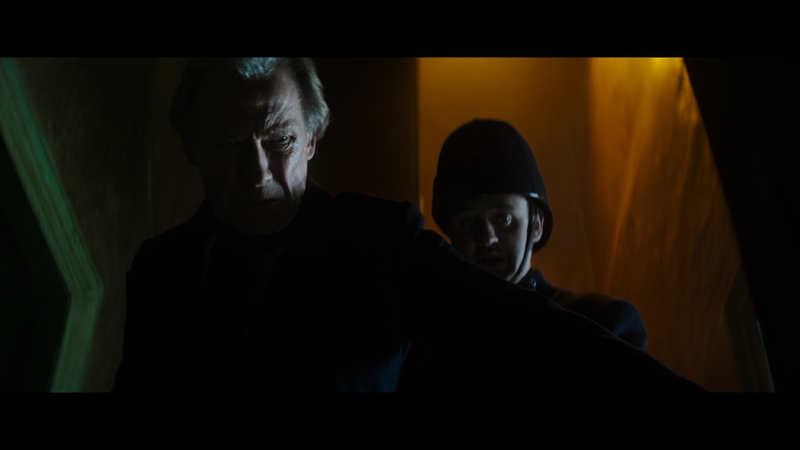 With few leads and increasing public pressure, Scotland Yard assigns the case to Inspector Kildare (BILL NIGHY), a seasoned detective who has a sneaking suspicion that he’s being set up to fail. Faced with a long list of suspects, Kildare must rely on help from a witness (OLIVIA COOKE) to stop the murders and bring the maniac to justice. This release comes with a semi-glossy slip cover. 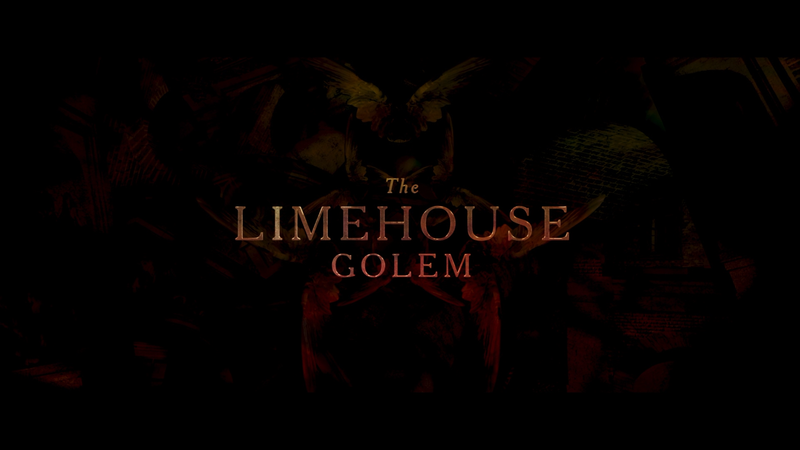 There are fur featurettes included here: The Making of The Limehouse Golem (6:26; HD), The Cast of The Limehouse Golem (2:45; HD), The Look of The Limehouse Golem (2:41; HD) and The Locations of The Limehouse Golem (2:30; HD) each providing some behind-the-scenes footage and interviews with members of the cast and crew. There is also a Photo Gallery. The Limehouse Golum is presented with a 2.35 widescreen and a 1080p high-definition transfer and although this is a dark looking movie, makes sense considering it is about a serial killer, but even so skin tones look natural and detail, especially close-ups are sharp. The included DTS-HD Master Audio 5.1 track is okay though nothing extraordinary, but dialogue comes across with good clarity. Overall, The Limehouse Golem is a solid enough crime-drama that excels thanks to the performances from the always reliable Bill Nighy and Olivia Cooke whom I’ve been a fan of with Bates Motel. The Blu-ray released by RLJ Entertainment has good video, fine audio and an okay set of features.